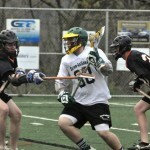 When the question was posed, “What is the difference between boys and girls lacrosse?”. I was confused. I thought they were the same sport with the only difference being one was for girls, the other for boys, with the same rules applying to both. Turns out there are some obvious and major differences. Let’s clear up the fact that I have never played lacrosse, nor do I consider myself to be familiar with the sport, other than watching a few games, but I did find it interesting to see that there were so many dramatic differences. Even the equipment needed to play is different. 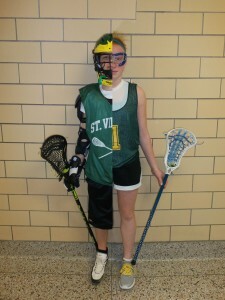 Since girl’s lacrosse is significantly less physical than the boys’, girls are only required to have a mouth-guard and eye goggles. The boys’ game is more physical which means that they need a lot more protective gear including shoulder pads, arm pads, helmet, and mouth guard. You would think though that the basic lacrosse essential, the lacrosse stick, would be the same but interestingly enough, it is different. 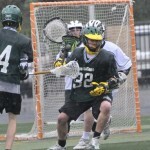 Girl’s and boy’s lacrosse sticks have different pockets. Boy’s pockets are deeper. They are about as deep as the ball. For girls though the pockets are designed to be significantly more shallow. This makes it more difficult to catch, cradle, and shoot the ball powerfully. Besides from the main differences there are a few minor ones as well including number of players, game time, and field length. There are 12 players allowed on the field during a girl’s game where boys play with 10 players. Since there is a difference between the numbers of players there is also a difference in positions. 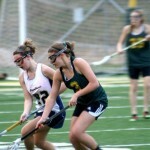 Girls’ lacrosse involves 5 midfielders compared to 3 during boys’ games. The rest of the positions consist of the same number of players: 3 attackers, 3 defenders, and a goalie. The next difference is game time. Girl’s games are divided into 2 halves of twenty five minutes while boy’s game time is divided into quarters similar to basketball, which includes short breaks between the quarters. The field is also different for both girls and boys. 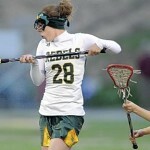 Girls’ lacrosse requires different field markings. The field has an 8 meter arc around the goal and a 12 meter fan. Boys don’t have an arc or fan. 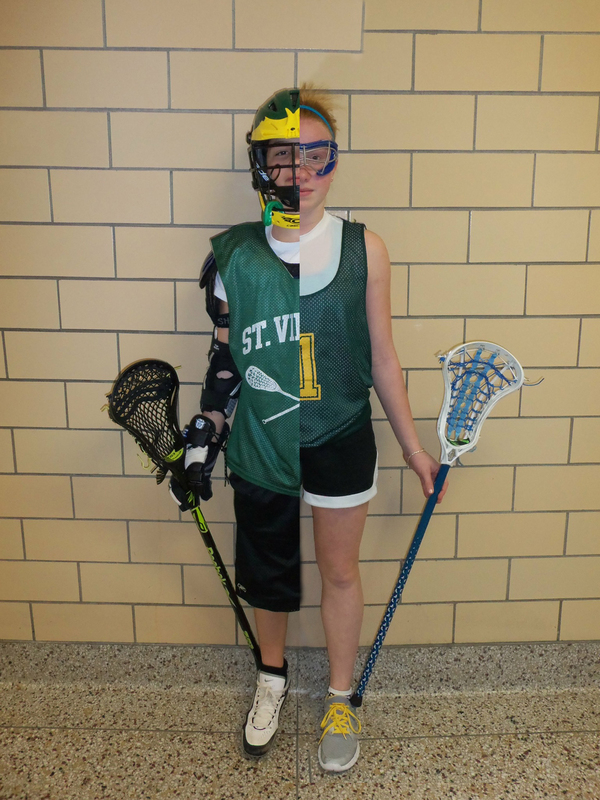 Even though there are some significant differences between boys’ and girls’ lacrosse players seem to love the sport either way.